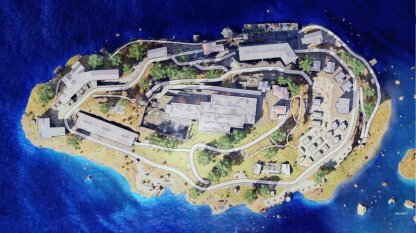 Learn the layout of the Blackout map "Alcatraz" in Call of Duty: Black Ops 4! Gain the advantage of knowing the map to gain the benefits of strong and rare weapons, zombies spawn locations, and more! 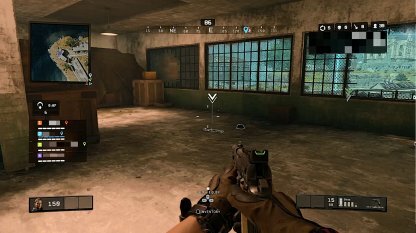 Change up your strategy to survive in this new Blackout Map! 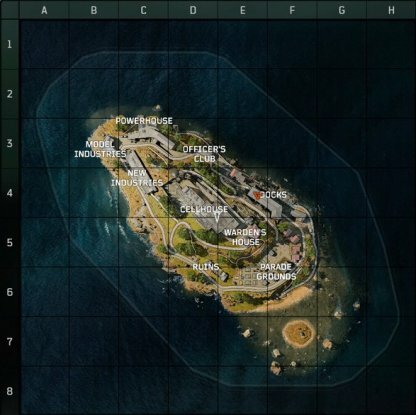 The Alcatraz Blackout map is smaller compared to the original Blackout map, and features tight corridors and spaces for fast paced, close-quarters action! Make sure to keep an eye out for and remember points-of-interest on the map. These can include possible choke points, escape routes, hiding spots, and more! 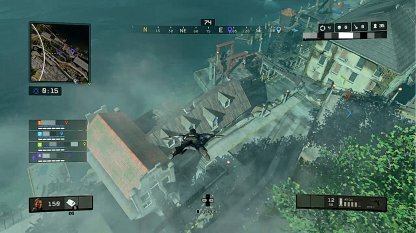 Having learned every nook and cranny of the map will definitely give you an advantage when surviving in this small map. You will be able to flank or hide from enemies, give yourself a favorable position, and more! 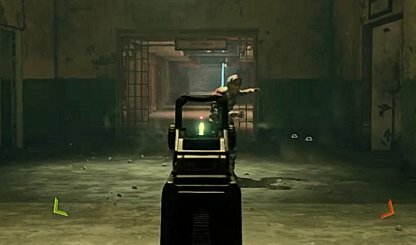 Zombie spawn locations are areas where you may encounter AI-controlled Zombie enemies. Defeating these enemies may reward you with special items that you can use in the game! We are currently in the process of confirming all possible Zombie spawn locations in the map. This article will be updated as soon as more information is confirmed! The image above shows the confirmed areas which spawns Zombies in the Alcatraz Blackout map. Remember to keep an eye out for a pillar of blue light which signals that zombies have spawned there. Make sure that you are well-equipped when entering the areas shown above for the following reasons. 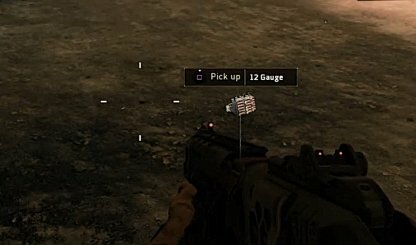 Check Out The All Weapon List Here! Some Zombies that spawn in the area may prove difficult to bring down. Other than having some hard-hitting attacks, they may also have huge health pools that can make you use up your bullets. The area may also spawn a high number of zombies. Running out of bullets during the fight can possibly overwhelm you with the amount of enemies that you need to deal with! 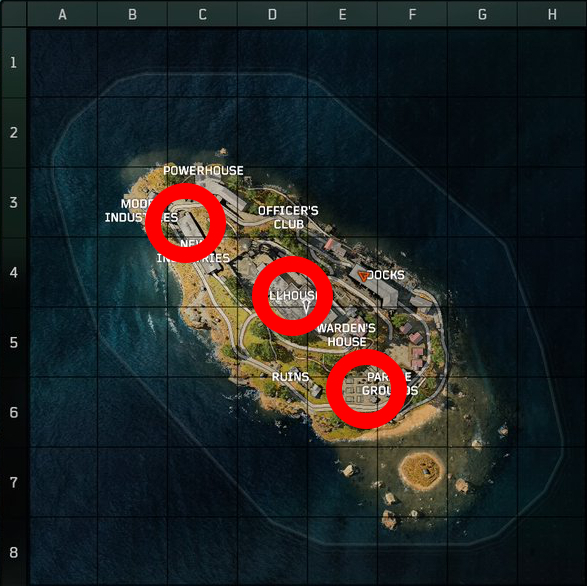 Other players may also be heading towards the Zombie spawn point. Keep an eye out for players attempting to take you down while you have your focus elsewhere, and turn the tables around! Since it is found in the outskirts of the map, there will not be a ton of enemies aiming to land here. 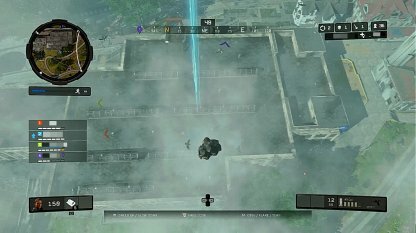 The building features tons of loot found within its floors, and landing on its roof can give you an instant high ground advantage. The Tram near the docks features lots of buildings which possess tons of loot. Once you have your weapons, you can get on the tram to instantly gain the high ground advantage against enemies. Despite being a popular choice, this area will also give you instant height advantage against enemies that choose to land on the ground. This is also a possible zombie spawn area which can net you great loot!